Lord and Burnham greenhouse plans, books and images at the LuEsther T. Mertz Library, New York Botanical Garden. The Lord & Burnham Company was formed in 1872 by Frederick Lord and his son-in-law Addison Burnham. 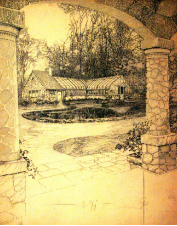 Over the next century the company grew to be the premier and most prolific glasshouse manufacturer in North America before its closing in 1988. 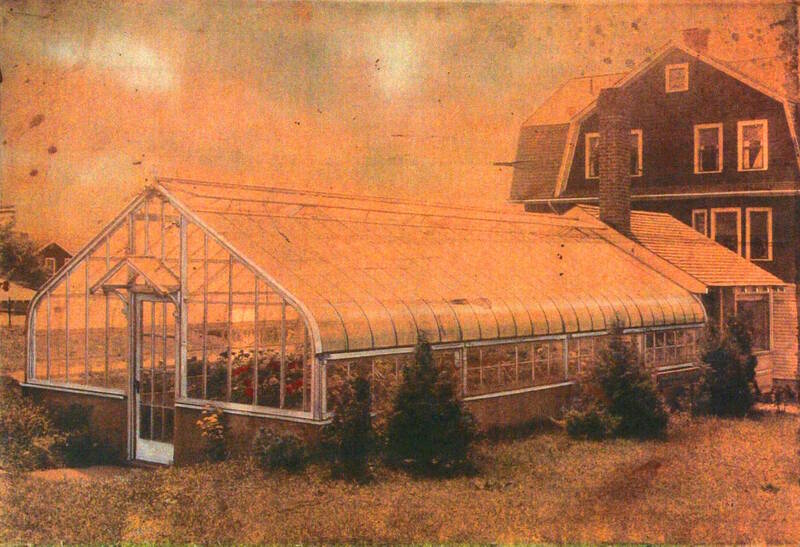 Lord got his start building greenhouses in 1849 in Buffalo, New York and in 1856 established the Lord’s Horticultural Company in Syracuse, New York. Lord moved the operation to Irvington, New York, in 1870, two years before partnering with Burnham to create the Lord & Burnham Company. The move to Irvington brought the company closer to clients residing in private estates along the Hudson River. 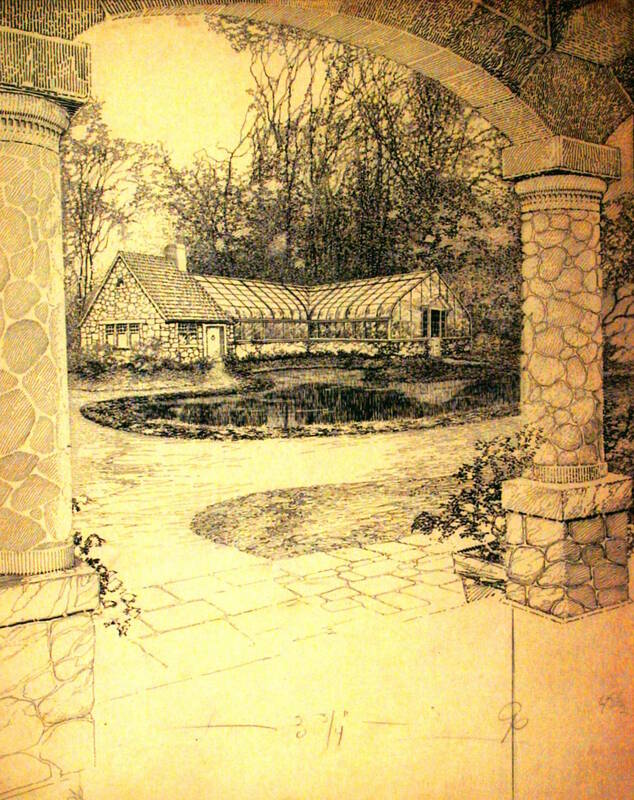 Within a decade Lord & Burnham (L&B) was receiving orders for greenhouses from other parts of the country and the first thirty years saw the company construct a number of notable structures throughout the United States. 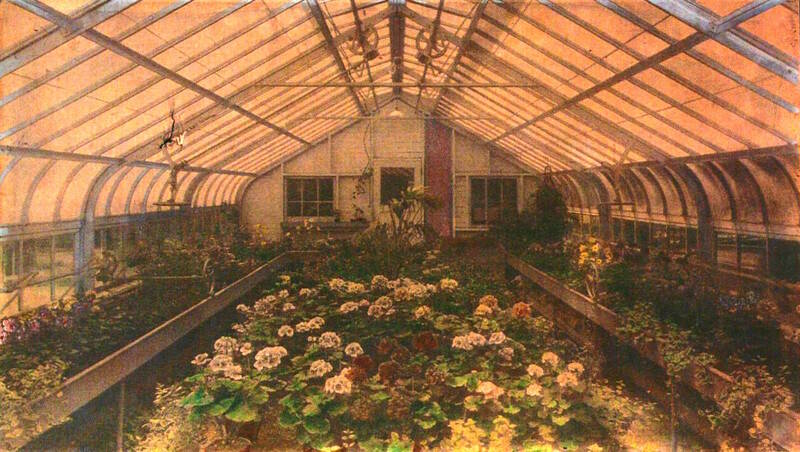 In 1877 the company was contracted to build a conservatory at the Golden Gate State Park in San Francisco and a year later built the Conservatory of Flowers. 1893 saw the construction of both the Phipps Conservatory in Pittsburgh and the conservatory of the Biltmore Estate in Asheville, North Carolina. 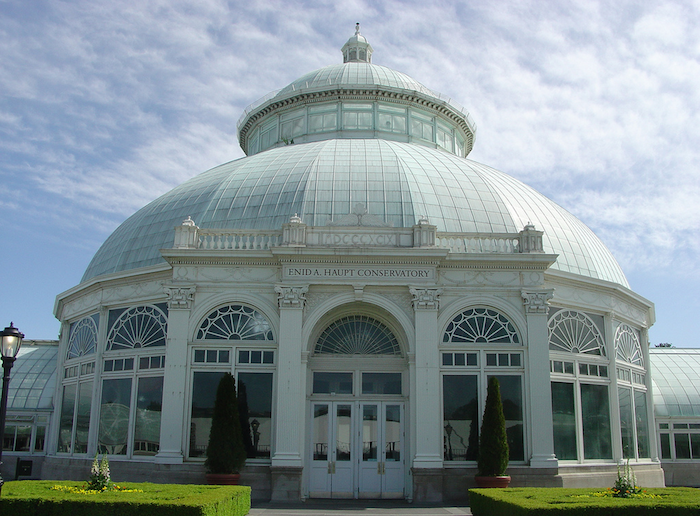 As the nineteenth century ended and the twentieth began, Lord & Burnham built one of its most impressive structures, the conservatory at The New York Botanical Garden. The beginning of the twentieth century saw the company continue to grow. 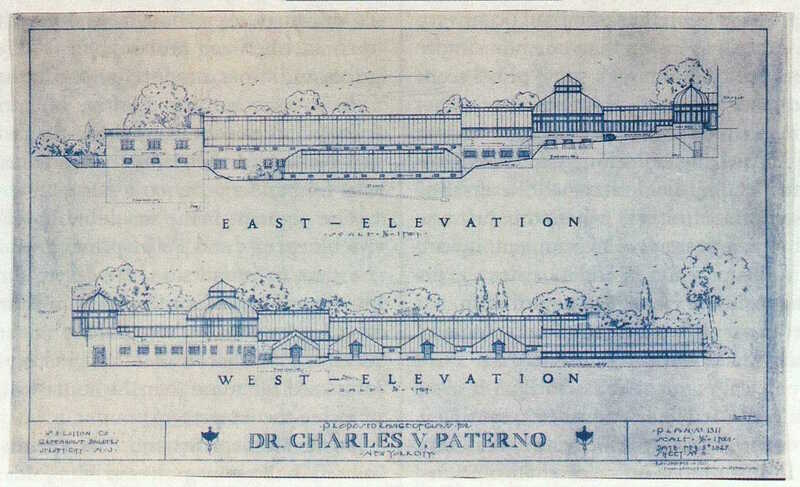 To meet the increasing demand for L&B products, the company merged with two other greenhouse manufacturers in 1905: Hitchings and Company and the Pierson-Sefton Company. Lord & Burnham continued to acquire other greenhouse companies, including the William Lutton Company. Expansion also extended to different parts of North America. In order to accommodate further demand, a headquarters was established in Des Plaines, Illinois to form Lord & Burnham Company (Illinois) and the Lord & Burnham Company Limited was created in St. Catherines, Ontario to serve the Canadian market. 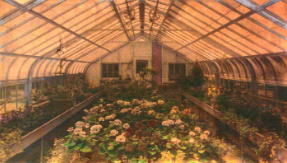 Greenhouse construction was just one aspect of the Lord & Burnham's operation. Providing an appropriate heating source for greenhouses was another. Thus manufacture of boilers was an essential part of the business. The popularity of L&B boilers necessitated the growth and expansion of production. A controlling stake in the Geneva Boiler Works Company was acquired in 1917 to manufacture steel boilers, and by 1919 the Burnham Boiler Company was created to handle the boiler business. In 1923 a new foundry and machine shop devoted to the production of boilers was built in Lancaster, Pennsylvania. Lord & Burnham acquired a controlling stake in the Federal Radiator & Boiler Company of Zanesville, Ohio in 1927 and in 1935 was transformed into the Burnham Boiler Corporation of Ohio. The outbreak of World War I and World War II saw Lord & Burnham convert its production facilities to aid in the war efforts. Pontoon bridges, hand grenades, and assault boats were among the items the company assisted in producing. In 1946 the corporate structure of L&B was reorganized and consolidated to form then Burnham Corporation. 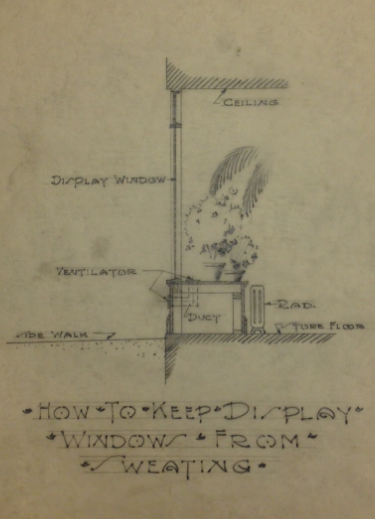 Innovation in the manufacturing and building of glass structures and boilers was the cornerstone of the Lord & Burnham Company. L&B worked with a variety of construction materials, including wood, steel, iron, and aluminum. At the start of the twentieth century Lord & Burnham was the first to build steel-framed greenhouses in the United States. In 1954 the company redesigned the Orlyt line of greenhouses with aluminum framing. This development turned this line into a friendly product for hobbyists looking for more affordable and lower maintenance greenhouses. Lord & Burnham continually experimented with boiler manufacturing to produce better heating for greenhouses. 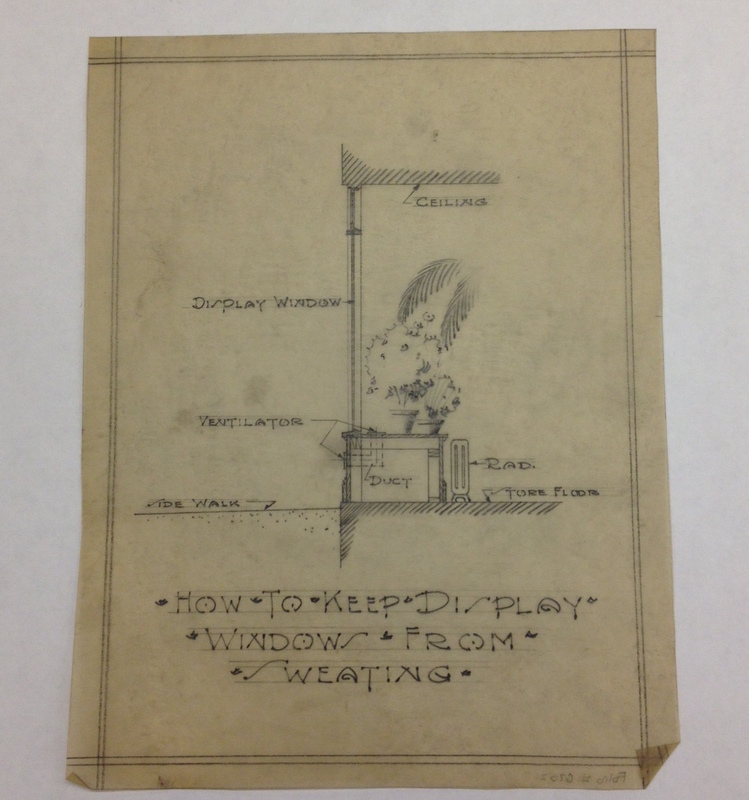 The company was the first to produce a cast iron radiant baseboard heating system. The efficiency of the boilers and heating systems created by the company led to their installation and use in private homes. The Boiler Department and later the Burnham Boiler Company were created to serve the growing market for boilers and continue to develop different types of boilers and heating systems. After World War II L&B introduced the Pacemaker, a boiler that could both heat a home and produce hot water. Lord & Burnham dissolved in 1987. The Irvington factory closed in 1988 and was later converted into the Irvington Public Library. 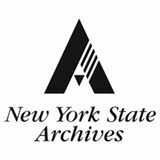 The title to the archives was given to the library of The New York Botanical Garden in 1990. Today multiple companies derive products from the Lord & Burnham name and product line. The Under Glass Manufacturing Corporation and Rough Brothers, Incorporated produce greenhouses while Burnham Commercial produces boilers.